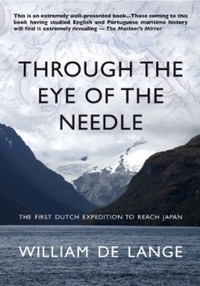 This is the harrowing account of a voyage beset with treachery, betrayal, mutiny, and mayhem, but one that finally reached Japan the under command of William Adams, the real-life hero of James Clavell’s best-selling novel Shogun, and changed the course of history. 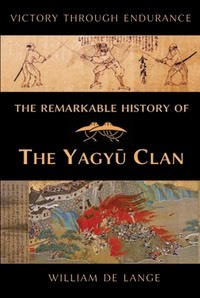 This is the true story of the eventful history of the famous Yagyū clan, whose resilience in the face of irresistible forces enabled them to outweather the raging storms of fortune and remain standing. In doing so, they gave birth to an art of fencing that has survived for more than a half a millennium: the Yagyū Shinkage-ryū. 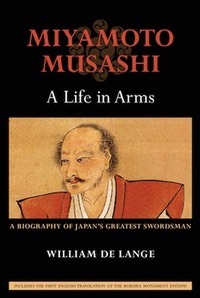 Drawing on a large number of neglected original sources, A Life in Arms reveals how events deeply buried in Musashi's past set him on the hard path to prove himself a "swordsman without equal" — a path that began with the brutal slaying of Arima Kihei, led to the fall of the illustrious Yoshioka clan, and culminated in his dramatic encounter with Sasaki Kojirō on Ganryū island. 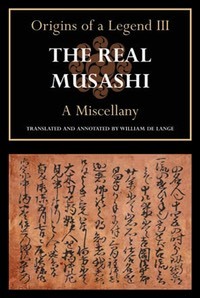 A collection of hitherto neglected sources including the Tomari jinja munefuda, the Kaijō monogatari, the Numata kaki, the Yoshioka-den, the Watanabe kōan taikiwa, the Honchō bugei shoden, the Korō usawa, the Kōkō zatsuroku, the Harima kagami, the Seiryūwa, the Gekken sōdan, the Tōsakushi, and the Mimasa ryakushi. 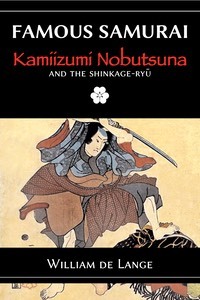 Kamiizumi Nobutsuna (1508-77) was a warrior from the Kantô. 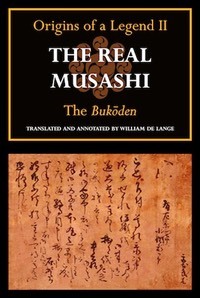 Raised in the shadow of Mount Akagi, his life coincided with the highpoint in the century of civil strife known as the Warring States period (1469-1573), a period epitomized by he great rivalry between two of the most powerful warlords of the day: Takeda Shingen and Uesugi Kenshin. Ono Jiroemon Tadaaki (1565-1628), a ronin, or masterless samurai, from the Bôsô Peninsula. His clan had fought long and hard agains the growing influence of the Hôjô in their region, a battle they eventually lost. 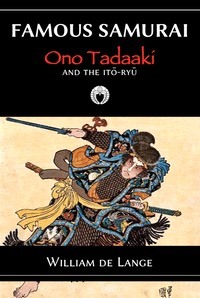 Like so many of his contemporaries, Tadaaki took to to the road, preferring an independent life over one of submission. 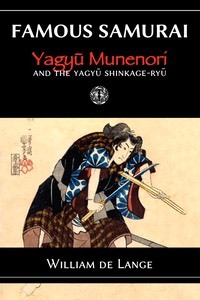 Yagyu Munenori was a great swordsman from the Nara Basin of Japan. During the great wars of the medieval era, his clan had first lost its castle, then its lands, until finally it was thrown upon the mercy of a local temple. 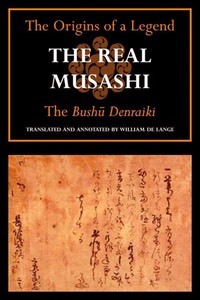 Munenori was forced to become a ronin, a masterless samurai, destined to lead the life of a wanderer.